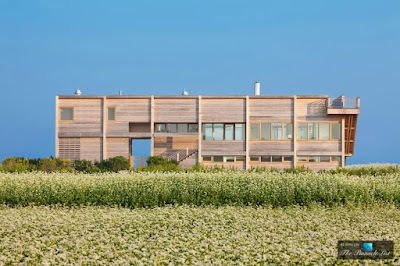 Mr. G's musings: A beautiful, modern house in the HAMPTONS. Me Want! A beautiful, modern house in the HAMPTONS. Me Want! This is such a work of art, in my opinion. The architecture, interior design and landscape is perfect. It is named Ocean Pond. 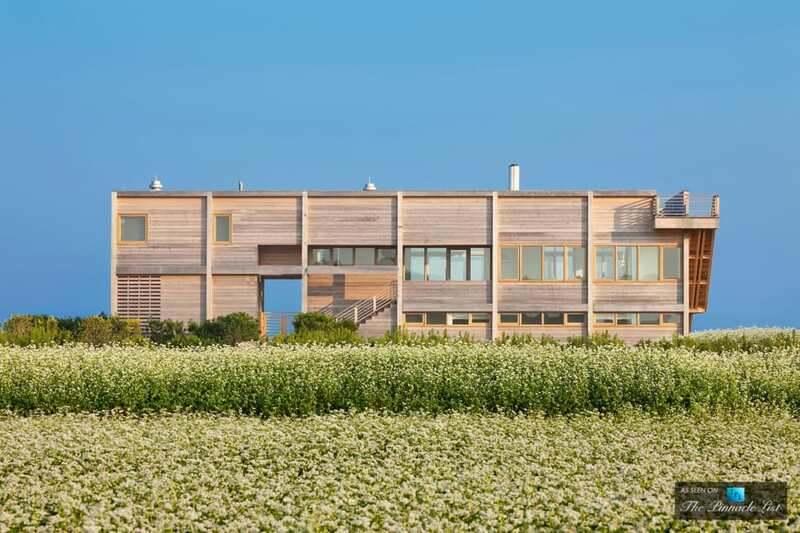 "Set on 42-acres of beachside land, this chateau is all about a reverence for wood, for breathtaking design, and for the luxurious touches that will make your house the envy of the Long Island coast."